The Kaiju video slot review starts with amazing quality graphics that you will be astounded with. It’s a great slot available on many online casinos, and you should definitely try it. It has a sleek and a modern design, making it super smooth to play, with a beautiful backdrop of what is a futuristic Japanese city with tall and incredibly beautiful buildings, all of them are built in reflective glass. The reels are all transparent, giving you a clear look to the backdrop of Kaiju. Produced by the fantastic Elk Studios, you only advantages while playing this slot. This slot was created to be played on only smartphones, but now you can play it through any device you have, iOS or Android, it doesn’t matter. If you’re traveling, bored, or just at home and want to relax then Kaiju is a great choice to help you pass some time and to be entertained. It has 5 reels and an incredible number of ways to win: 7,776, which are a lot. You can play this slot from only 20p to £100 and you can adjust the amount any time you want, by clicking on the specific buttons that will decrease and increase your bet amount until you like it. 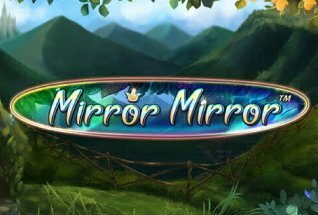 If you want to do something but also be playing on this slot, there’s the opportunity to do so, because you have the Autoplay feature available, just like in many other slots. This means you can keep playing but the slot will keep spinning and you can always win something, which is great if you’re cooking or doing anything like that. You can expect incredible graphics from Kaiju video slot review, since it was developed with a lot of attention, to make sure that you get the best quality possible with today’s technology. Elk Studios did an incredible work developing this slot. 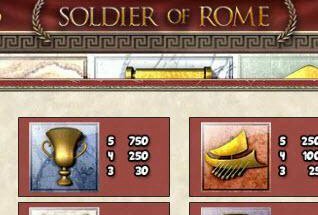 You are able to see the details clearly, which matters to many players, because this is also something that is part of the slots. The soundtrack of the slot is also very good, and it emerges players even more into the gameplay of it. Something new about this slot that many don’t have is that it has a betting selector panel. You have 4 strategies available that you can choose from: Jumper, Optimizer, Booster and Leveller. The Jumper one will raise your bet for 1 level after you win, and it will reset when you lose. The Optimizer will change the levels of your bet automatically, and it adapts to the percentage of your balance and it can be up to 10%. The Booster strategy will raise your bet 1 time after you lose, and it will reset every time you win. Then you have the Leveller one, which raises your bet after 5 consecutive losses, and repetition will increase your bet 2 levels. There’s a lot from which you can benefit on this slot. Something great about this slot is that it actually has a story on it, and it follows it, making the slot even more interesting and better to play. It’s different from many that are available at online casinos, that are simple and don’t have any story. This one is completely different, and the story is superb, very interesting with great details. 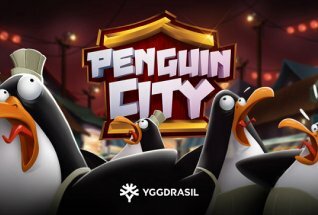 The theme of this slot is very interesting, and it’s an incredible story that the developer created, which is very attractive. So it’s about the future, and there’s only one human settlement, that is located in the middle of the Pacific Ocean. It focuses on a world that is almost destroyed because people over rely on the technology available, which wasn’t a good idea. So, there is a female cyborg called HA-42, and all hope lies on her. She will hunt Kaiju and take away all the gems and the crystals and put them again in hibernations. The symbols are basically some blue, red, and green gems, HA-42, credit cards. The wild red gem is the most profitable symbol on Kaiju, because it awards you with 15x your stake where there are 5 of them on a payline. Our Kaiju video slot review covers all aspects of the slot game. You have the vertical laser feature. 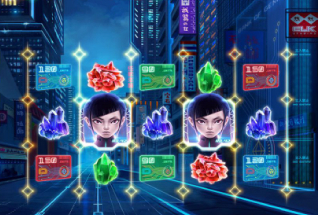 This means that whenever you land a winning combination, a laser will reveal a wild symbol on the row above, giving you the opportunity to create even more winning combinations, they give you money if they have the right symbols. It basically means that the reel will expand upwards, but it won’t go above a specific place. These reels will stay in place during the feature, and with each expansion you will get 1 free spin, means that you have the potential of getting up to 12 of them. Every time all of the hot spots are triggered by the vertical lasers, a Kaiju is dead. The last Kaiju will make all the symbols in the combination turn into sticky wild ones. These will be kept until there are no more free spins available, meaning you are able to play free spins with many sticky wilds, which always increases your opportunity of winning. 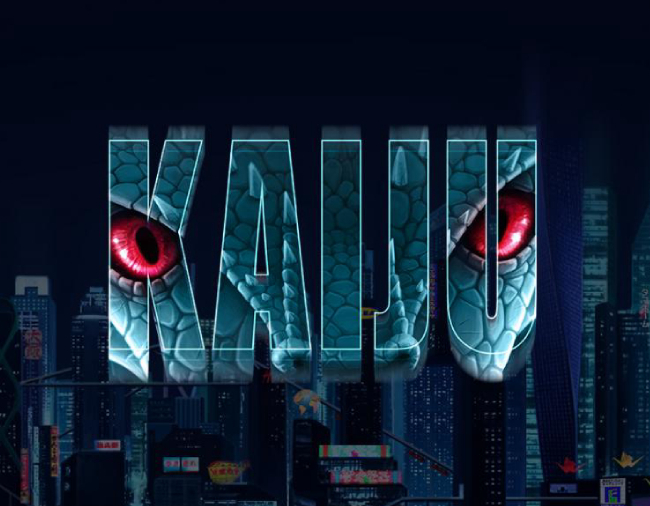 Kaiju is the perfect slot game for a relaxing evening or to play whenever you’re bored. It’s a very good slot, that you can enjoy any time you want. You can benefit a lot from the advantages this slot has, especially because there’s always the possibility to win something really nice, which means you will get some money from this slot. Based on a futuristic city, that is doomed but it’s supposed to be saved by a cyborg, Kaiju is perfect for players who want to win some money. You can get up to 1,305 your bet, which is great if you are playing this slot for the money.